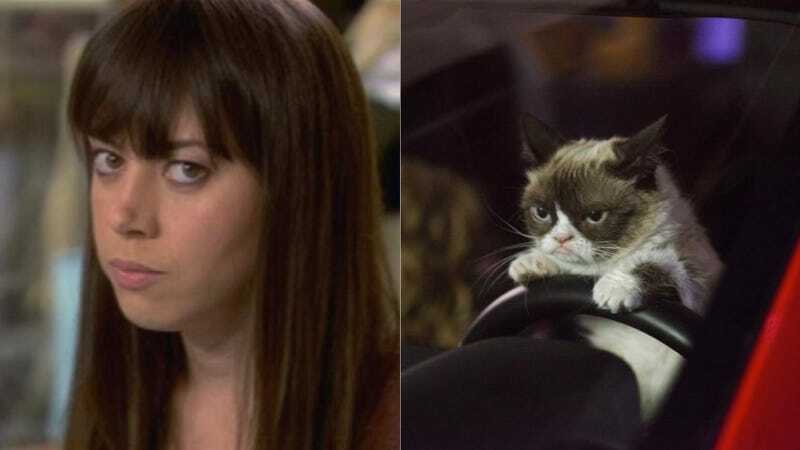 In a casting move that few will question, Aubrey Plaza will voice Grumpy Cat for the Lifetime movie Grumpy Cat's Worst Christmas Ever. The movie is a live action holiday film starring said Grumpy Cat, whose life as the pet of a mall pet store owner gets better when she meets a young girl who can understand her. It will air November 29.